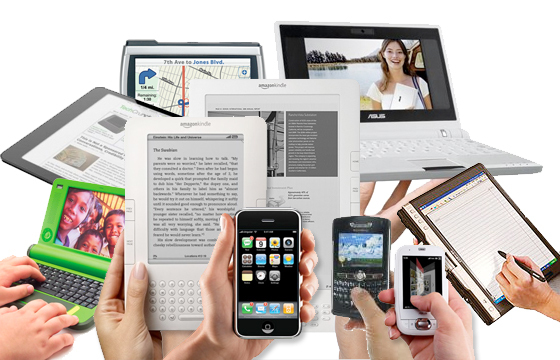 BYOD (bring your own device) has and will continue its proliferation into school wireless networks everywhere. 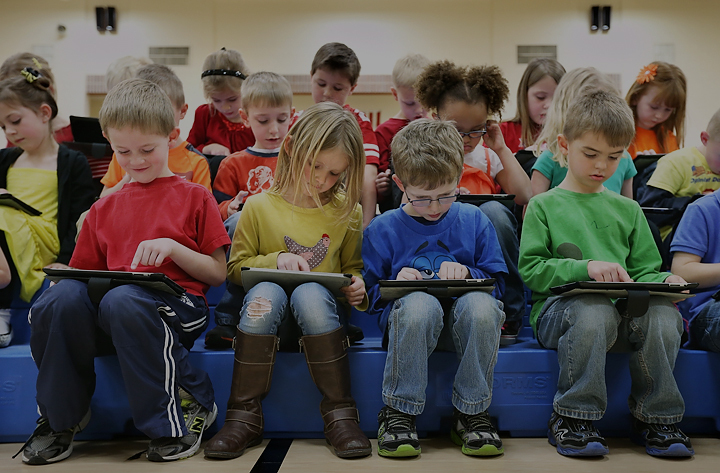 Technology in the classroom is what engages this generation, and with many school budgets continuing to shrink, BYOD has become a great option for schools who still want to bring the many benefits of classroom technology to their students. BYOD technology in the classroom allows students that may not regularly participate in class give feedback and participate a lot more. You are a lot more likely to have everyone participate if it’s an poll on an iPad or something instead of the same 4 people answering the teacher’s questions. Activity helps the student become engaged in the lesson and retain more information. With mobile devices like iPads and smart phones, students have the ability to access the plethora of information the internet has to offer. Instead of just the traditional style where the teacher does all the teaching and student just tries to retain it, students can learn on their own and actually search, gather, and absorb the information, not just regurgitate it. You can’t have every student at the board working on a problem at the same time, but with BYOD students can use mobile devices to work together in groups. The teacher can then choose which groups work to show to the class on a larger display. Educators can even use games and other interactive learning to get students involved. Students will be using mobile devices in the workplace. It is important to teach them how to use these devices in the correct way to best prepare them for the future. You need to keep your students up to speed with what’s going on in the real world so they can become successful in the work place. By working on their own mobile devices students learn proper decision making and take responsibility for their own work and productivity. Last but not least, one of the most important reasons BYOD technology in the classroom enhances learning is because you are finally teaching with tools they already love. 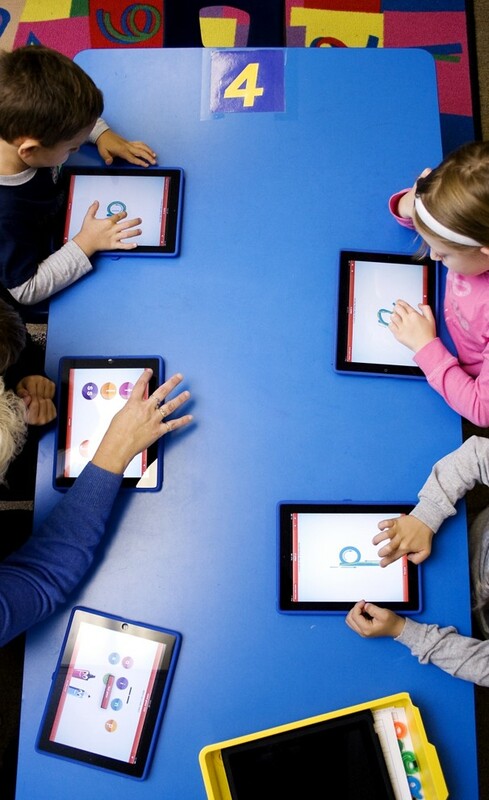 Technology is what today’s tech-savvy students know. It’s what they have grown up on and use for entertainment. My 3 year old niece’s favorite thing is her mommy’s iPad. Why not use what they love to your advantage to grab their attention and turn it into a valuable learning tool? If your school is ready to enhance learning with BYOD technology in the classroom, the first step is building the correct wireless network infrastructure to support all of those devices. This is where we can help. 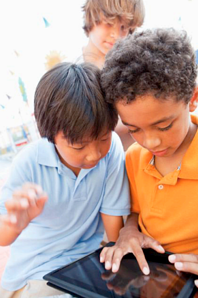 SecurEdge Networks has helped schools across the country plan, design, and deploy successful BYOD programs. We are experts in school wireless network design and always plan for the future. If you have any questions or would like a free consultation you can contact us here. We also have some free, helpful resources you can download for more information. Good luck!